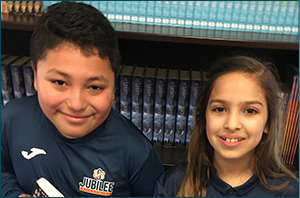 Jubilee-Westwood is part of the Jubilee Academies family of public schools. 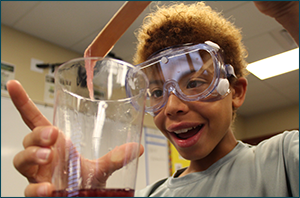 We offer a rigorous academic program that prepares students for graduation and beyond. We'd love to connect with you! 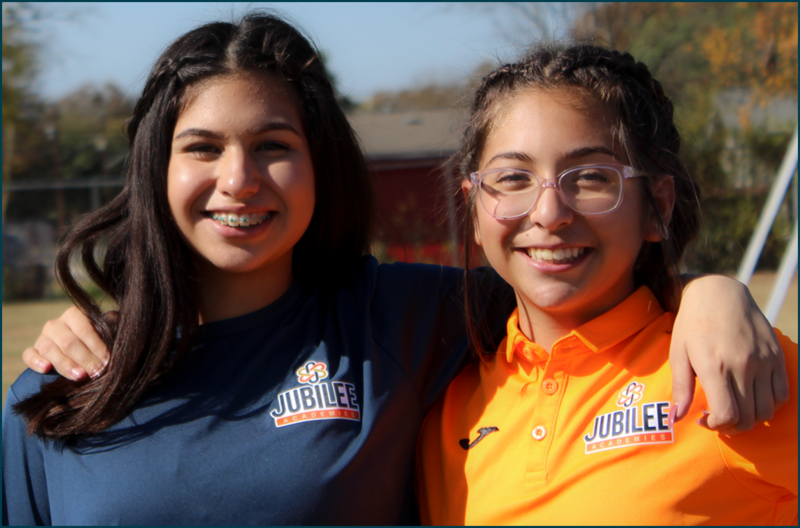 Get the latest news and updates for Jubilee-Westwood. Talk to us, email us, and follow us on Facebook. Create an account, and you'll be able to enroll your child and receive updates throughout the year.